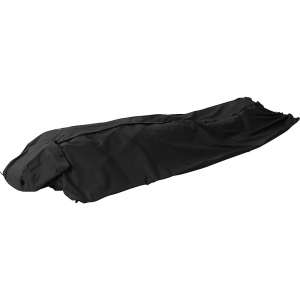 Outdoor Research Camp & Hike Wilderness Cover-Black 2501570001222. 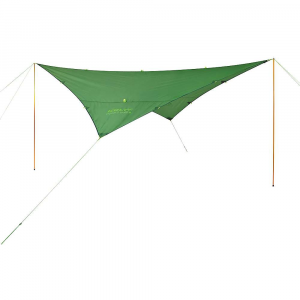 Here are a few things you can do with the Outdoor Research Wilderness Cover: 1) Wear it as a poncho; 2) Wear it as a poncho with bottom cord cinched up around your waist; 3) Use it as a waterproof bivy sack; 4) Rig it a s a mini shelter or tarp; 5) Stuff it in the included stuff sack and carry it with you to use while backpacking hunting hanging out at a music festival or crewing at an ultra marathon; 6) Keep it handy so you can show your friends all the cool stuff it can do. 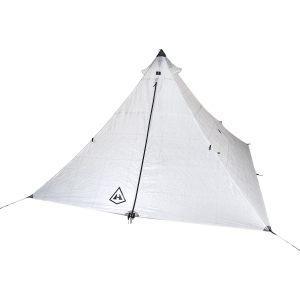 Here are a few things you can do with this little all-purpose waterproof, windproof, breathable miracle: 1) Wear it as a poncho; 2) wear it as a poncho with the bottom cord cinched up around your waist; 3) use it as a waterproof bivy sack; 4) rig it as a mini-shelter or tarp; 5) stuff it in the included stuff sack and carry it with you to use while backpacking, hunting, hanging out at a music festival, or crewing at an ultramarathon; 6) keep it handy so you can show your friends all the cool stuff it can do. .
Impress your friends with this innovative Outdoor Research Wilderness Cover. 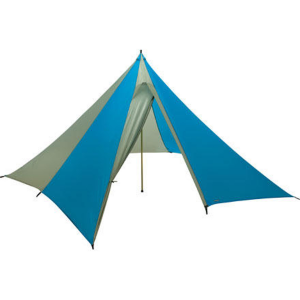 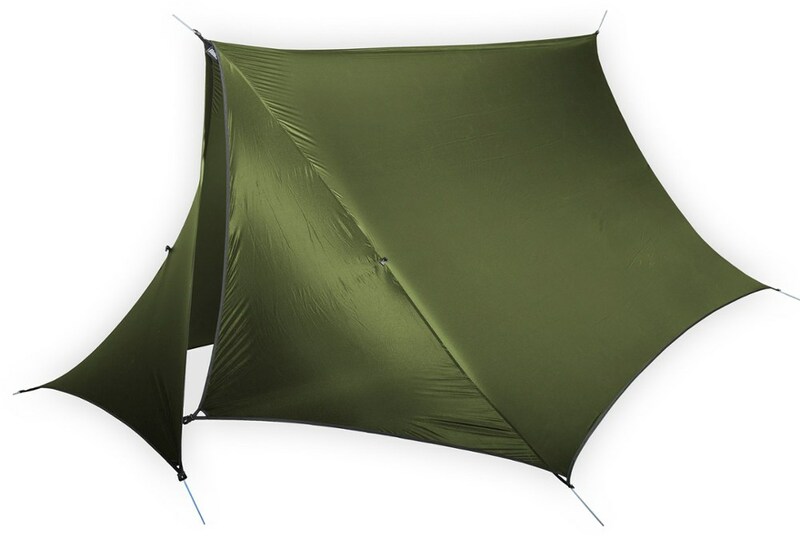 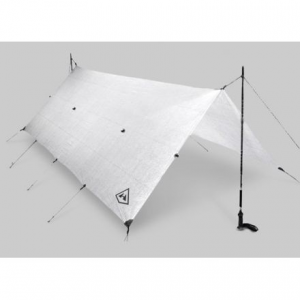 It works as an emergency bivy, rain jacket or poncho, mini shelter or tarp, stuff sack or waterproof sleeping bag cover.